We are super jazzed to announce that Mind Over Medicine has officially been released into the world. 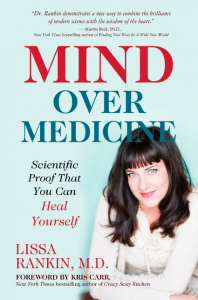 Click here to order your copy today! 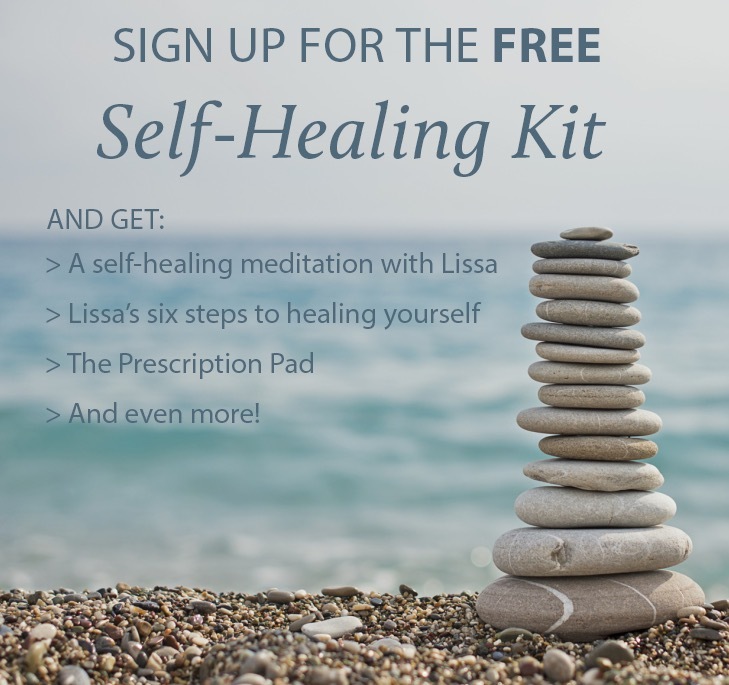 Visionary Ignition Switch – Home Study Kit Now Available! 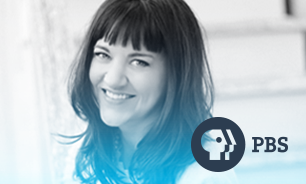 Attn: Visionaries who are ready to change the world. The World Needs Your Vision & Your Unique Voice. 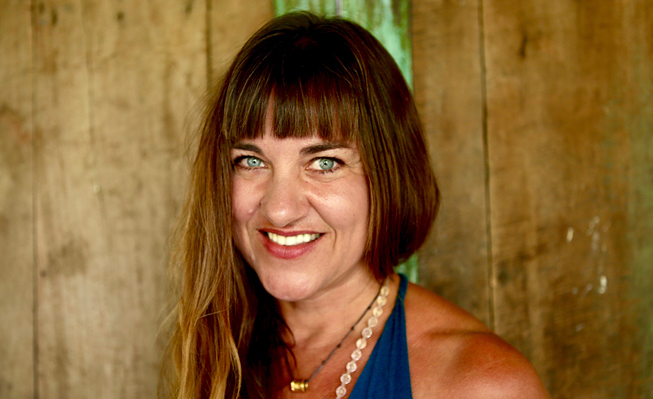 Getting Your Message Out There Doesn’t Have to Be a Struggle… Join me and Amy Ahlers for this power packed 8 module Go-To Business Program For Inspired Visionaries. 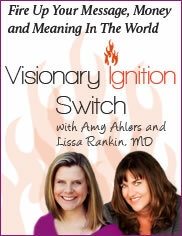 Visit: https://www.VisionaryIgnitionSwitch.com and get started with our FREE Red Hot Secrets Webinar. 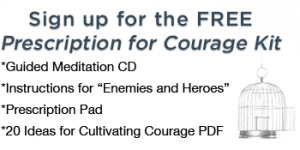 Or GO HERE NOW to get your copy of this go-to business program for inspired visionaries! 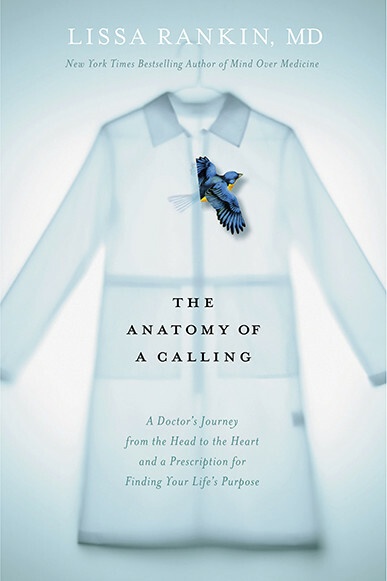 We are thrilled to announce that What’s Up Down There? 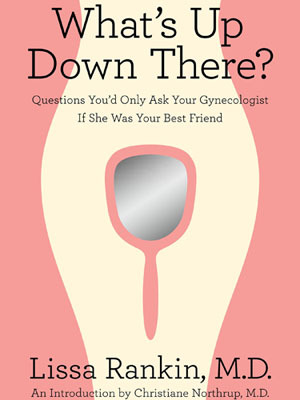 Questions You’d Only Ask Your Gynecologist If She Was Your Best Friend is going into its third printing! 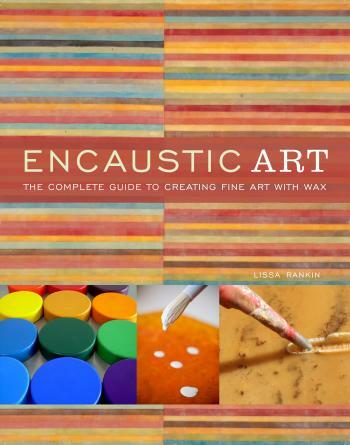 Encaustic Art, Lissa’s book on the art of painting with wax.